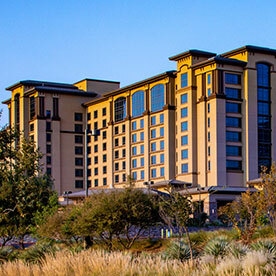 Cache Creek Casino Resort also offers a "self-restriction" program that allows a person to request not to receive any direct marketing by Cache Creek Casino Resort, as well as to be denied credit and check cashing privileges. And we offer a "self-exclusion" option, allowing guests to request to have all privileges, including playing privileges, denied. We sincerely hope you enjoy your gaming experiences here at Cache Creek-just make sure you're gambling for the right reason: To have fun.